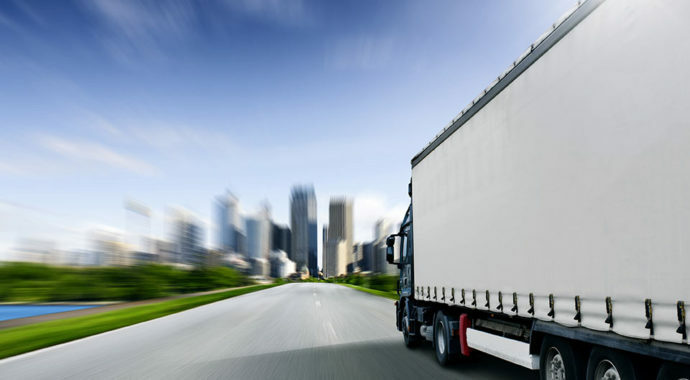 ADSO with a vast knowledge of all fields of the logistics industry offers a freight consultancy service to clients who are looking for the evaluation of the cost of their supply chain. 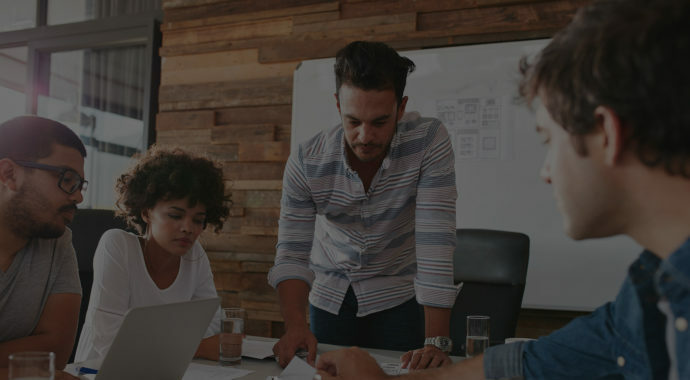 We are able to offer constructive and achievable solutions, improving the overall performance and providing measurable results in cost reductions. Cargo theft is a $30 billion a year business. Although the number of thefts per year have gone down, thieves have been targeting higher value merchandise, resulting in a 36% rise in the average value of thefts. 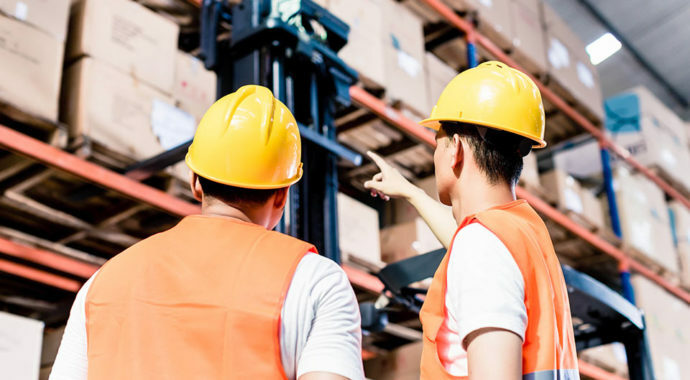 Theft is not the only risk, cargo faces a number of exposures that can result in damage while in a warehouse or in transit. We understand that protecting goods from the point of departure to point of delivery is a necessity. 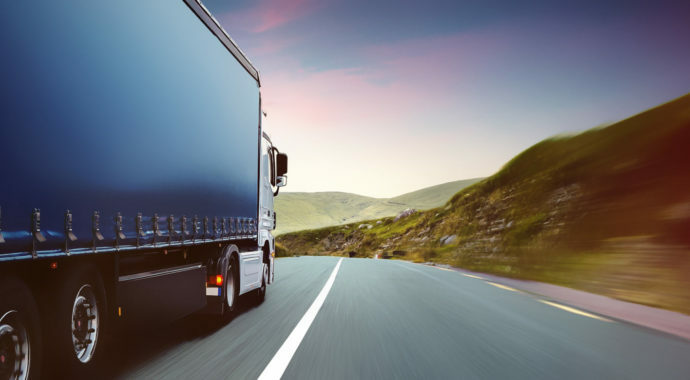 ADSO insures its clients that it will help navigate a clear route for your transportation or other logistic insurance needs, so you can stay focused on your business. 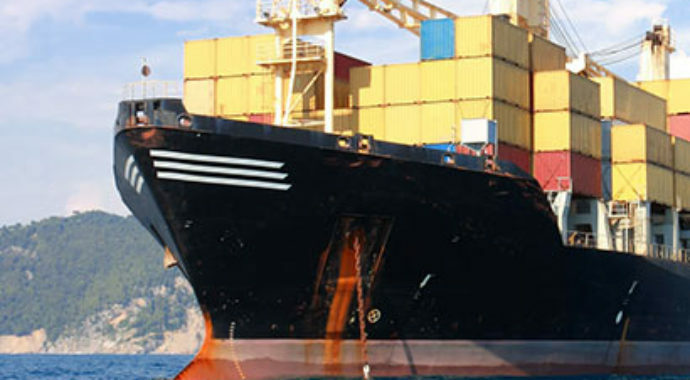 ADSO is licensed to provide customs clearance and VAT services. Trans-shipment across GCC often requires rapid documentation, border clearance and ministry clearance. We at ADSO has been rated a AAA agency, authorized to assist you overcome these formalities by providing free zone VAT processes. Supported by the vast experience, resources, technology and national coverage of a network unlike any other, our sophisticated freight forwarder capabilities and freight shipping services can meet your shipping requirements while providing the flexibility you and your customers need.